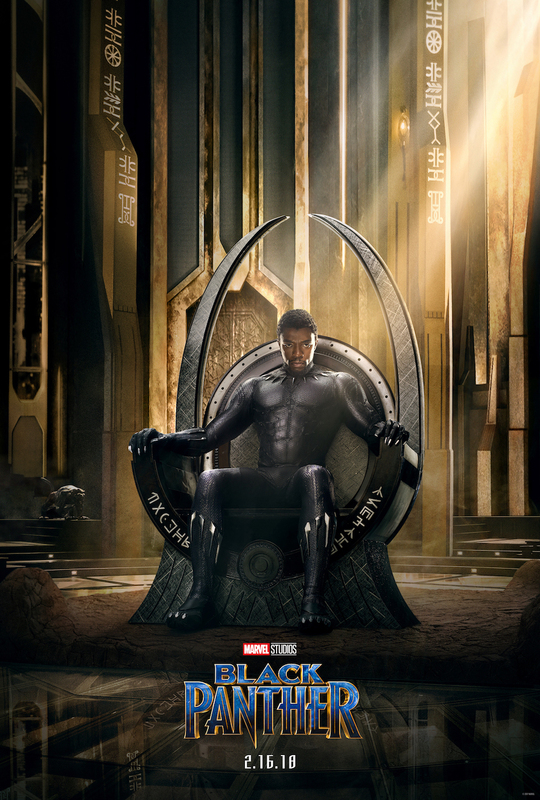 It’s still almost a year away, but Black Panther has just debuted its first trailer well in advance, just in case we were going to forget about one of the most anticipated installments of the MCU so far. Hey, we can’t complain. This movie is going to be great and different. We wish it was here now, but it’s not even the next Marvel movie. Or the next next one. Watch the new spot below. What it’s about: Black Panther, who made his big screen debut in Captain America: Civil War, gets a new kind of origin story in his own solo piece of the Marvel Cinematic Universe. 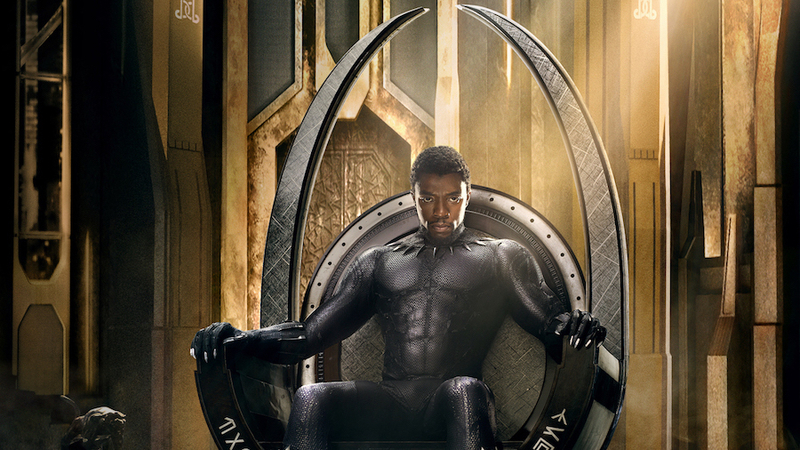 Boseman reprises his role as the superhero, also known as T’Challa, newly crowned king of Wakanda. He faces challengers to his throne, faces villains including Man-Ape (Duke), teams up with a CIA agent (Freeman) and defends his country and his position as its leader.